For more than 80 years, Jeppesen has helped aviation professionals worldwide reach their destinations safely and successfully with a wide product portfolio. Today Jeppesen builds on those roots together with Boeing to offer an ever-expanding array of innovative information to air and land operators. Jeppesen operates in several locations world-wide, with primary headquarters in Denver, Colorado, USA. The second largest operations are located in Neu-Isenburg, Germany. 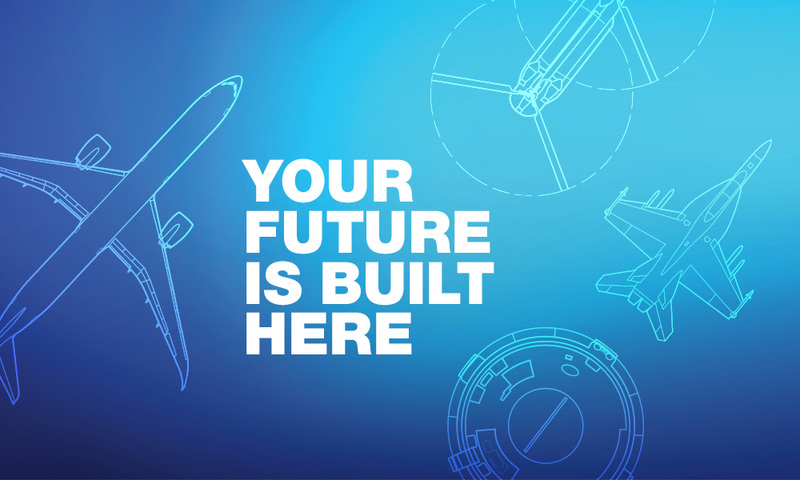 The Digital Aviation and Analytics Lab, responsible for innovative future technologies at Boeing Global Services, offers you the chance of an internship, bachelor or master thesis. Jeppesen has established a Digital Aviation and Analytics Lab targeting innovative software solutions for the entire Aviation Industry ecosystem, consisting of Airline Operations, Cockpit & Flight Operations, Crew and Cabin Operations as well as UAV Flying Zone Operations. Your will collaborate with stakeholders of various projects, supporting those in matters of User Interface, User Experience and Visual Design. To qualify as a working student (Werkstudent) you have to be enrolled as a student at a German university. You can work up to 20 hours a week during lecture periods, during the semester holidays you can work more hours.